From the depths of the underground in London to the depths of the Black Forest in Germany, we were summoned by the monkey, micro herbs in hand. We entered a land that looked like the inside of a snow globe, blanketed with miles of unblemished snow, kissed by the snow capped trees of the beautiful Black Forest. Our cofounders Richard and Steven, were greeted by the charismatic creator of Monkey 47, Alexander Stein and his fabulous team who whisked us inside to the fantastical super shiny copper gin distillery. Here we saw how the magic happens with carefully chosen botanicals, each with their own wondrous unique purpose to the world’s favourite specialist gin. It was finite science meets mystical love potion. And we drank it, quite a lot of it. And we all fell in love. It was in this copper temple where the beautiful union of Monkey 47 Gin and Growing Underground micro herbs happened and the most eagerly awaited, prestigious bottle in the world was born. Each year, Monkey 47 quest to find a ‘Species Rara’, that special ingredient for the Distiller’s Cut and only a limited amount of the one-of-a-kind bottles are produced. This year’s limited edition is the most special yet, cut with the finest crop of Growing Underground red micro mustard cress. Monkey 47 heard about us from an article a few years back in Business Punk magazine and loved the sustainable, ethical ethos of our underground farm as well as the prospect of a Species Rara of course! They visited us underground and were intoxicated by our micro herbs. Today, marking the opening of London Cocktail Week, the Monkey 47 Distiller’s Cut 2018 launch takes place at the Growing Underground farm. We are super flattered that Monkey 47 asked us to be a part of this awesomeness. The Distiller’s Cut 2018 is named Red Mustard Cress: Brassica Juncea. The label is pink of course which also matches the world’s first underground farm! 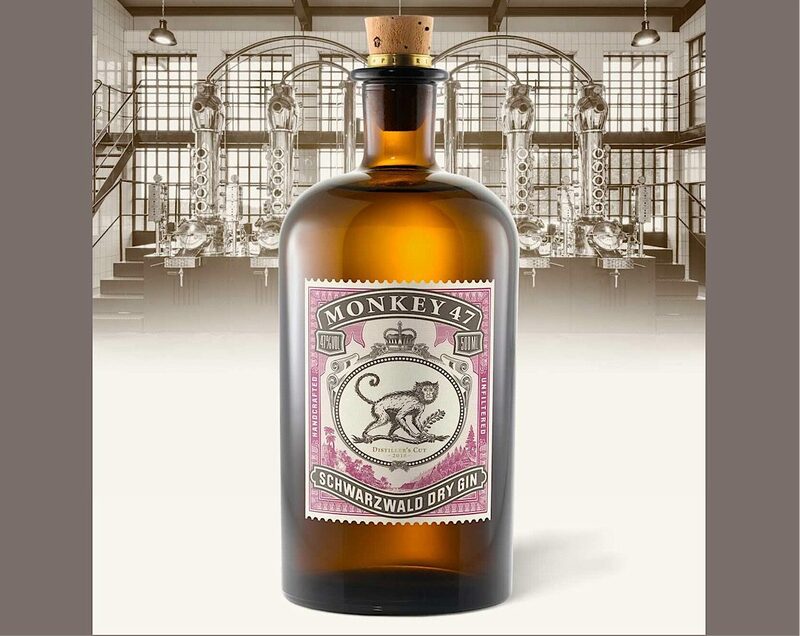 For a chance to get hold of one of the bottles sign up to the Monkey 47 newsletter. We’re off to the launch now.